This profile was originally published by The Star-Herald in its 2016-17 Newcomers & Visitors Guide. Solar photovoltaic (PV) energy is an ever-growing market that is projected to have dramatic impacts on global commerce. The vast potential of solar energy continues to be accompanied by significant advances in research and a multitude of investment. It’s a niche in this market that has Attala Steel, headquartered in Kosciusko, shining bright like, well, the sun. 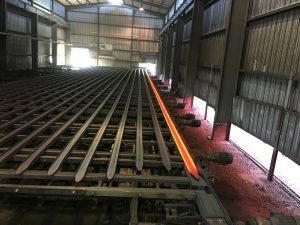 The firm supplies the materials that compose the frames for PV panels, going towards largescale solar farm projects, both domestically and internationally. It was a serendipitous, yet astute, path that led the founder Billy Atwood to his involvement in the solar PV market. Atwood and his team excelled. And their work catapulted from there. 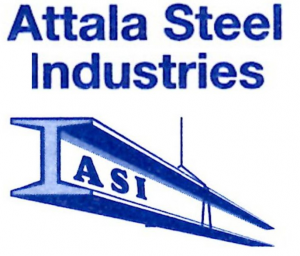 Since being established in 2006, Attala Steel has seen impressive growth – in terms of footprint, operations, and the number of individuals it employs. 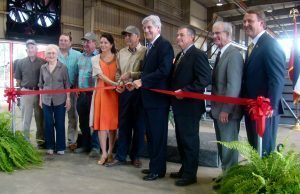 An expansion in 2013 resulted in Attala Steel adding a galvanizing component to its Kosciusko facility, resulting in the team once again finding a competitive advantage. Prior to the 2013 expansion, Attala Steel employed thirty-four individuals in Kosciusko. Presently, the firm boasts a team of more than one hundred in the community. 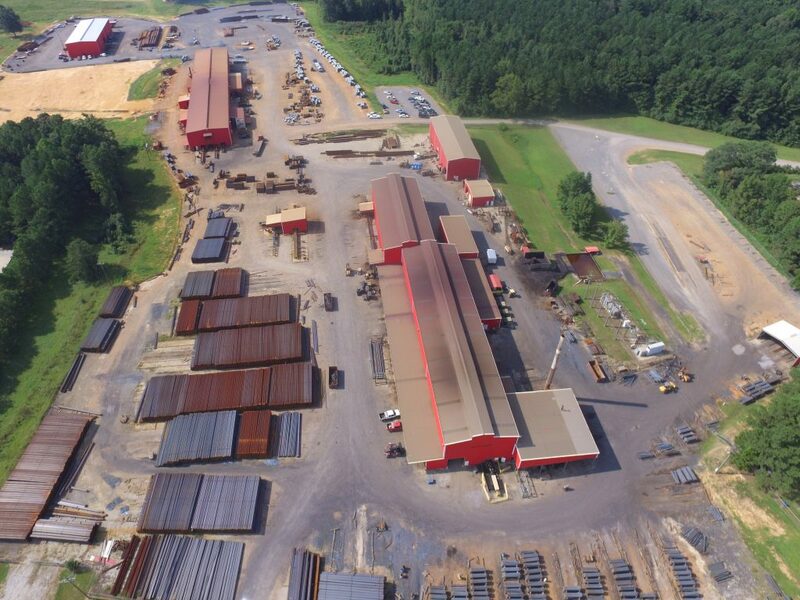 With an additional location in Birmingham, Alabama, the Attala Steel team spans miles as well. In all, the Kosciusko-based operations produce approximately thirty tons of product per hour. The company continues to grow within Attala County, recently constructing another building to facilitate even more projects. And continue shining even brighter.